Interactive folding boxes can be used with smartphones. NEWS: Interactive folding boxes can be used with smartphones. Siegwerk, a longstanding AIPIA member and leading supplier of printing inks for packaging applications and labels, is working on innovative folding box applications for interactive communication between the product and the consumer. 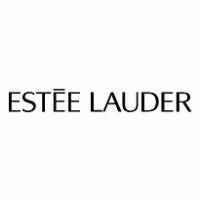 This is part of a development partnership with Prismade Labs- a start-up and FutureLab of the edding Group - that was founded in 2016 to develop innovative technologies for brand authentication and document security. The partnership between the two companies is the result of Siegwerk's 2017 start-up program, through which it is explicitly looking for technologies and innovations that can continue to advance the development of groundbreaking packaging concepts. 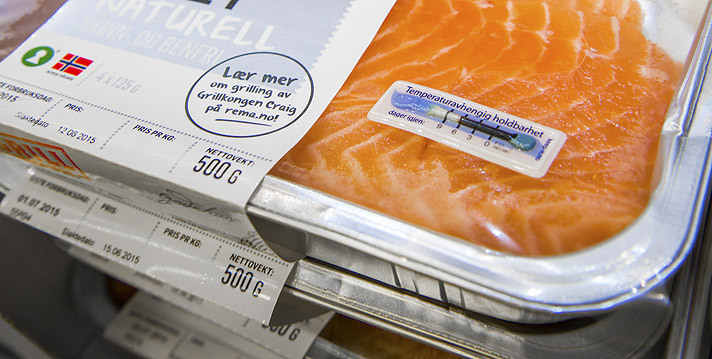 "The possibility of communication between the product and the consumer is certain to have an impact on the future of the packaging sector due to the increasingly digital world in which we live," says Christoph Barniske, head of digital business at Siegwerk. 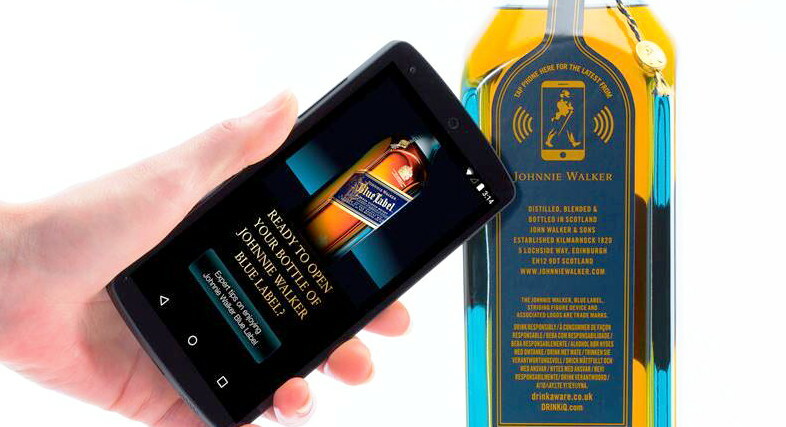 "Smart packaging, or the 'Internet of Packaging,' which uses integrated digital tags to interact with the consumer, are just two examples of these new packaging concepts." Prismade has developed a special technology that enables smartphones to interact with printed electronic structures. 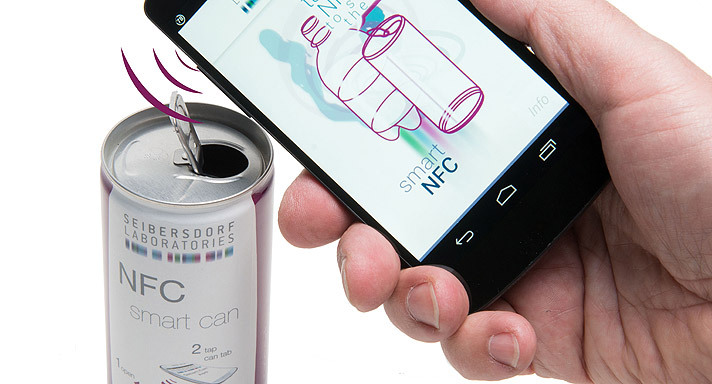 After placing the packaging onto their smartphone's screen, the user is able to enable interaction on the smartphone by swiping their finger over the packaging. During 2018 a joint project team has been working on the development of customized colour solutions to establish the 'Prismade process' for interactive folding box applications. In this context, Siegwerk is developing special printing inks that are compatible with standard ink systems for folding box applications and ensure that the Prismade technology works as well. The first prototypes of the interactive folding box applications are almost ready. The partners have developed a demonstration model together with Hamburg packaging expert Uwe Melichar from the brand agency FACTOR, Brösske, Meyer & Ruf (an agency for packaging design) in Düsseldorf and the Edelmann Group, a specialist for innovative developments, folding box construction and production. 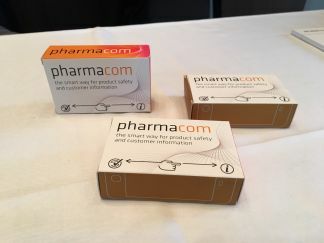 Visitors to the AIPIA Congress in Amsterdam can look forward to getting a first glimpse of this newly-developed packaging experience.